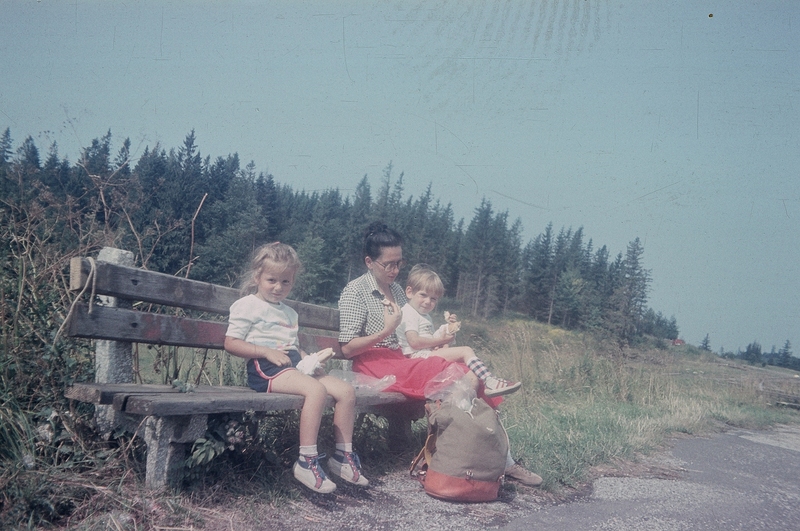 Summer 1986 or so -> Mum, bro Tom & me. thank you for picking up the phone no matter what is the time or how often I call. And I have been calling a lot, at crazy hours & you have always been there to listen. thank you for creating us home full of love – together with Dad. thank you for never judging or dismissing me after making a mistake(s). thank you for infinite patience & faith in me – on my crazy journey. thank you for your patience in pushing me to look after myself better. Yeah, I sometimes do neglect going regularly for facial, putting on make up & maintaining myself as a lady. thank you for exemplifying how learning is the fuel of our existence. I so dig you, how bravely you have taken on learning English four years back & you did not bother that your classmates were teenagers. Hats off! While my Mom taught me to focus on learning and making the most of what I’ve got, she also taught me that experiences are the key to life. Yeah, life is to be experienced…what a gift! A super cool person can’t born without a super cool mother. Ms Eva is such a brave MOM 😉 We love you! Thank you so much Waqas to you & Sidra for sending SMS to my Mum! She read it, she loved it! As far as Your Post about “Mothers day” is Concerned .. I must say you would have an ability to become a Next Top Song Writer .. “Thank You” <— The whole post sounded like a Rhyme … *Happy Mothers Day* .. (I know Its Bit late But You Know Our Every moment is our Mother's Moment)..